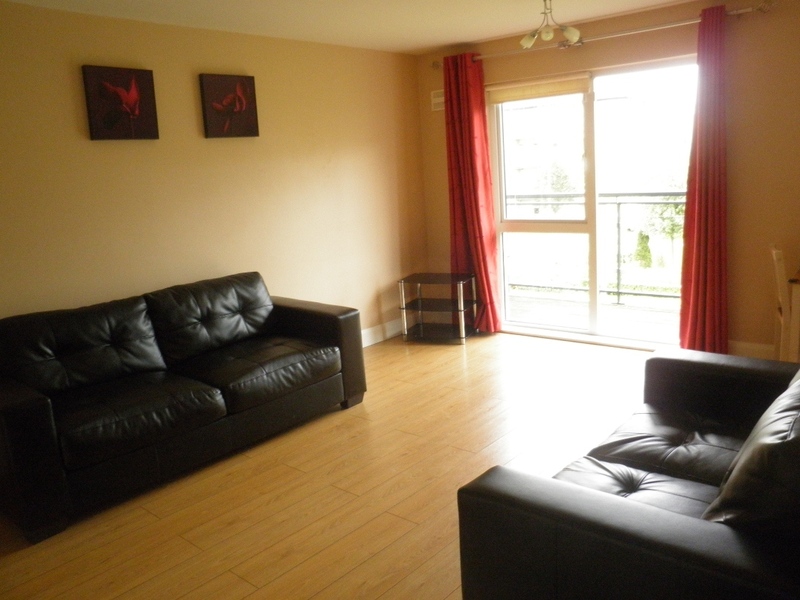 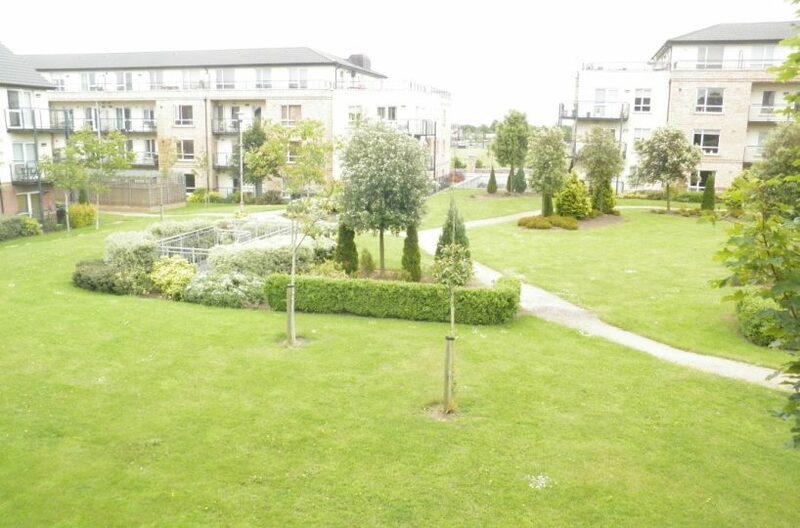 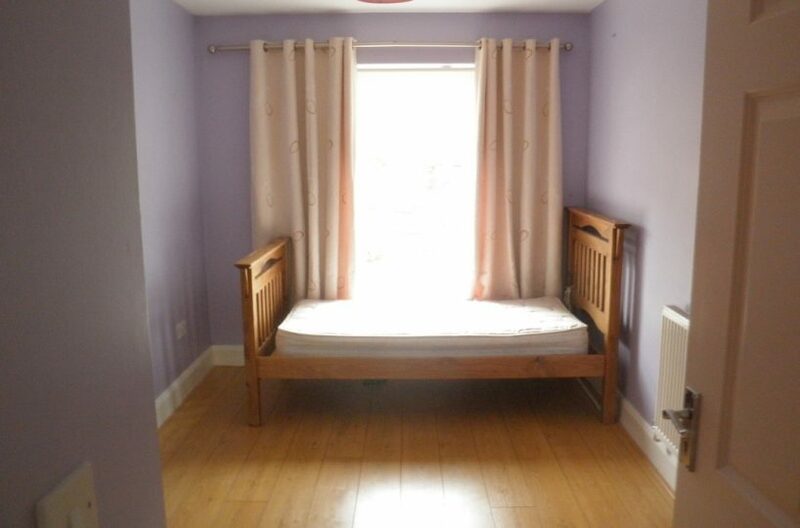 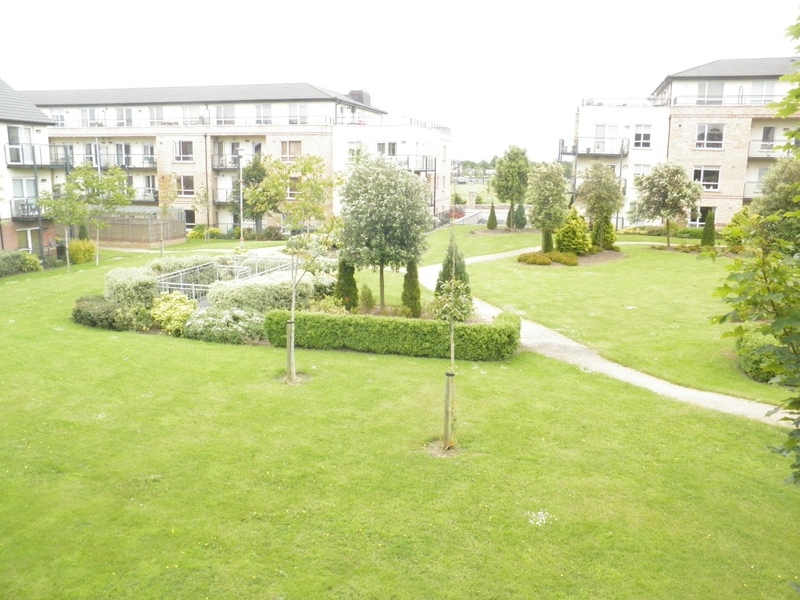 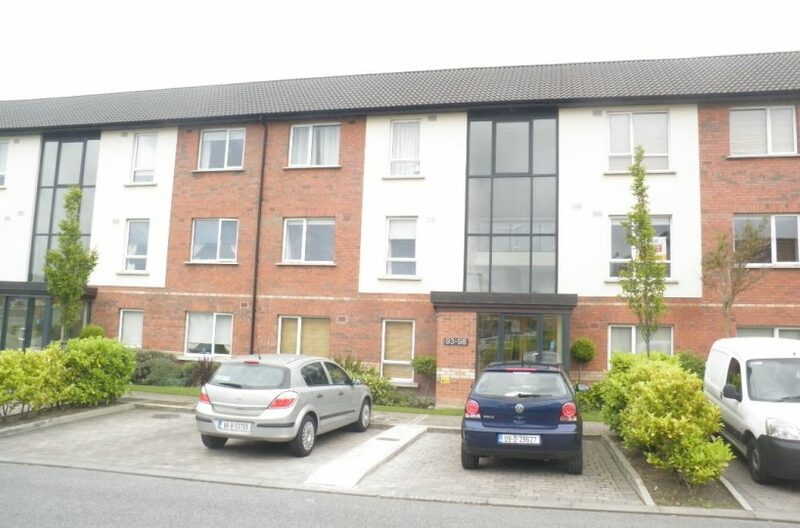 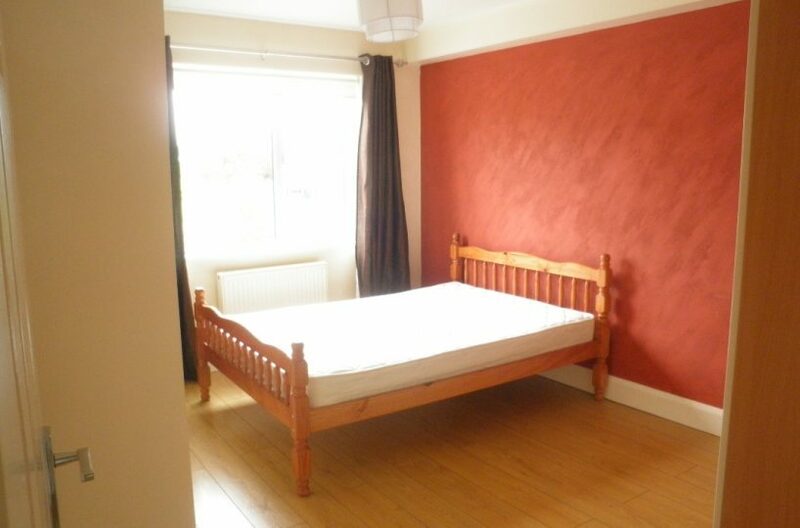 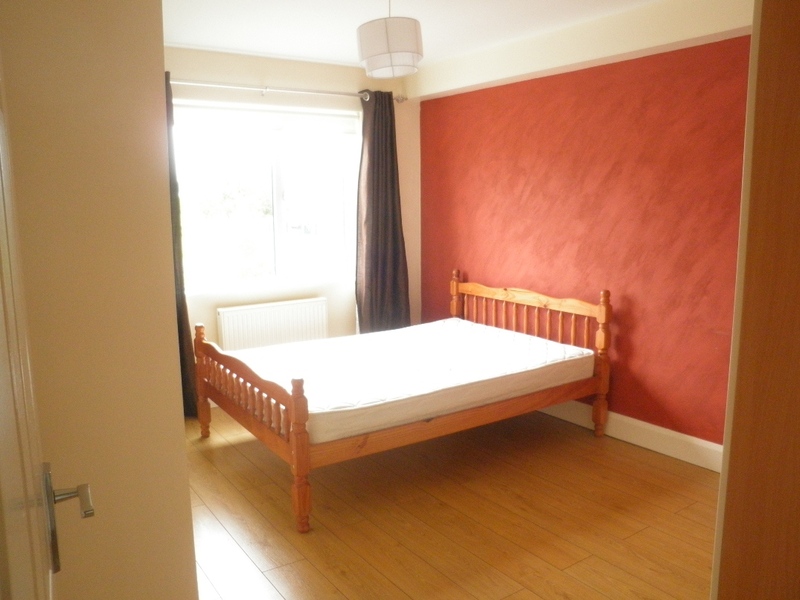 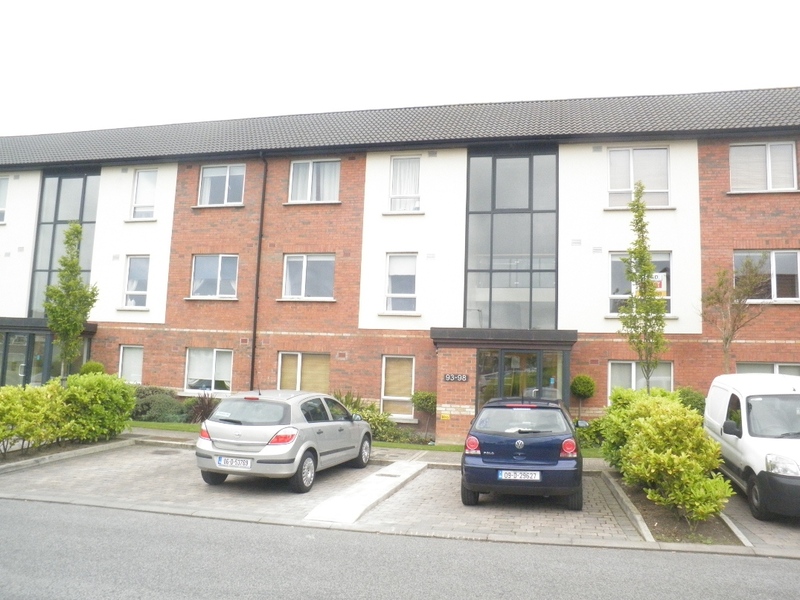 Bright and Spacious 2 Bed apartment to Let in this quiet apartment complex overlooking the green.The property is just off the Forest Road, a stones throw from Forest Little Golf Club and within easy reach of Airside retail park, Swords Village, the M1, M50 and Dublin International Airport. 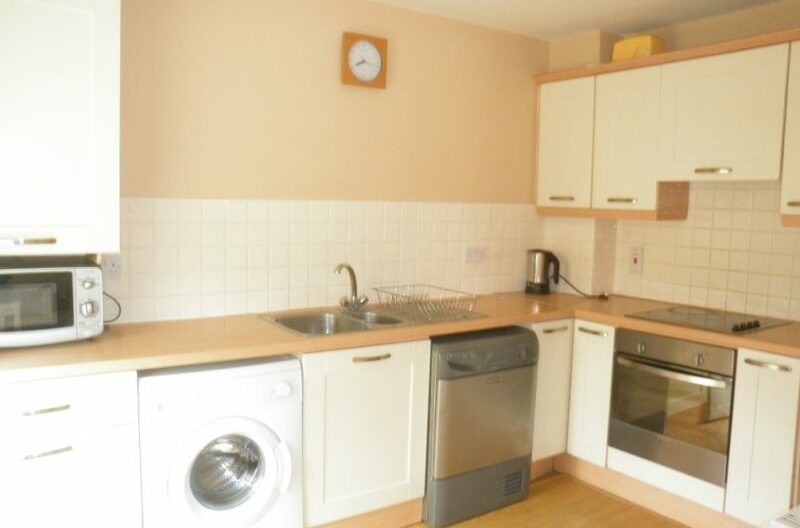 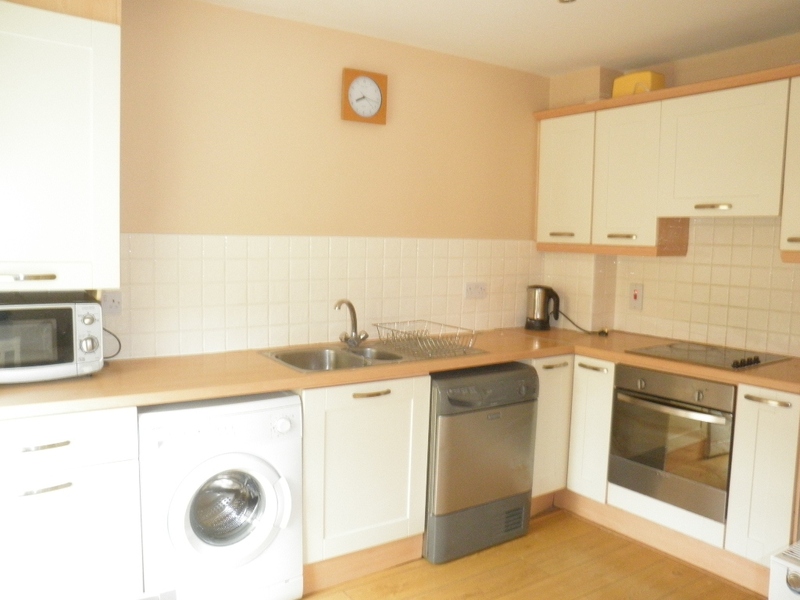 Apartment comprises of Entrance Hall, 2 large double bedrooms, a main bathroom with overhead shower. 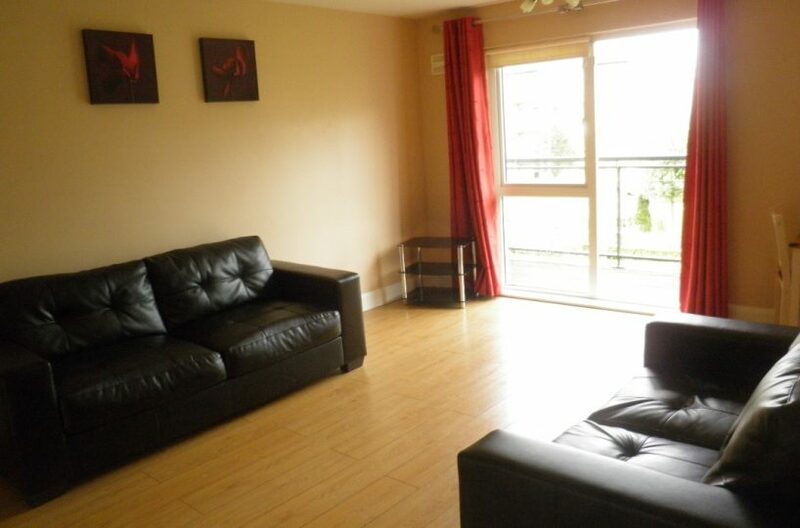 The living room is spacious with a Balcony overlooking the green.The Kitchen is modern with all the usual mod cons.